Africa is the second-largest continent and is composed of 53 countries. 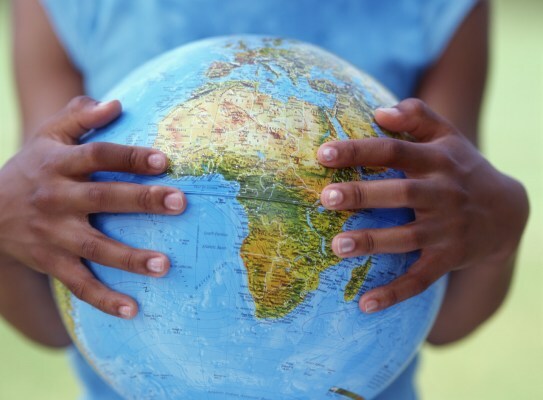 Africa’s 905 million people belong to more than 3,000 different ethnic groups and speak more than 2,000 languages. Africa is home to the world’s largest desert, the Sahara desert, which covers nearly one-quarter of the entire continent. The world’s longest river is the Nile. Giraffes do not have vocal cords. Giraffes have the same number of vertabrae in their long necks as humans do. The roar of a lion is so loud that it can be heard five miles away. Hippos are the most dangerous mammal in Africa. Hippos are so fierce that they are powerful enough to bite a crocodile in half. Nigeria, is one of the most populated countries in Africa with population of about one hundred and forty five million people. The second largest country in Africa is Egypt with over seventy six million people. Namibia is the least populated country in Africa. The 4th largest island in the world is the largest island in Africa; it is Madagascar. The largest waterfall of Africa is the Victoria Falls; it is on the border of Zimbabwe and Zambia and is one of the seven natural wonders of the world!